Ask a question about 2530 N Beach Rd, or schedule a tour. 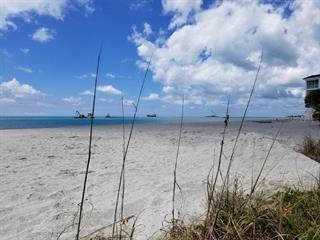 OWN A PIECE OF BEACHFRONT PARADISE! START LIVING THE GOOD LIFE. 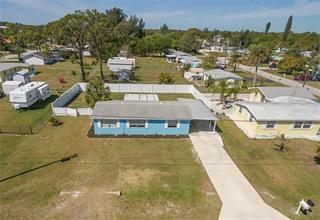 AMAZING 3BEDROOM/2.5BATH PROPERTY ON THE GULF OF MEXICO WITH PLENTY OF BEACH AND INCLUDES AN EXTRA BUILDABLE LOT. 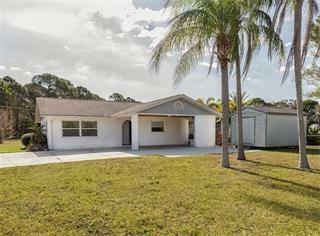 Come see this rare and unique beachfront home located on ... more.Manasota Key in Englewood. Breathtaking sunsets with panoramic views of the Gulf of Mexico from your balcony. 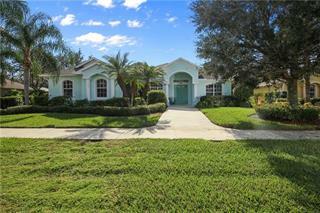 This home features a stunning layout, 3BR/2.5BA home built in 2013 with an elevator. High cathedral ceilings with exposed beams throughout. The spacious kitchen has granite countertops, solid-wood cabinetry, large closet pantry, double oven, dishwasher, microwave, refrigerator, breakfast and breakfast bar. The master bedroom has high ceilings with exposed beams, double door entry into the master bathroom suite. Featuring double granite sinks, jacuzzi tub, rain shower with newly installed body jet sprays. The first and second bedrooms have queen size beds, the third bedroom has 2 twin size beds. 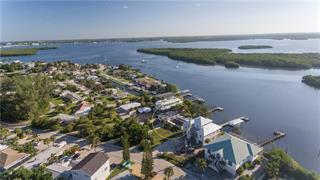 The home is fully equipped with the latest in technology, iPad, Roku, HDTV, and electronic door locks so you never have to worry about losing your keys on beach. Large covered BBQ area and covered outside sitting area to entertain your guests. Enjoy your own private beach access leading to your beach and Gulf. 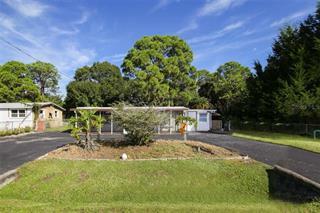 The property includes an extra lot and second a property build another home. Excellent location, a short distance to restaurants, shops, supermarkets, boating, and golfing. 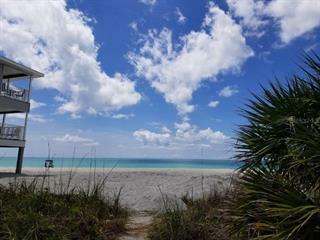 Excellent opportunity to live on the beach and start living the Florida Lifestyle you deserve!